When choosing a name for a baby, some parents pick something they both like. But for some children, a name encompasses a present truth and a future promise. When choosing a name for a baby, some parents pick something they both like while others may select a family name. 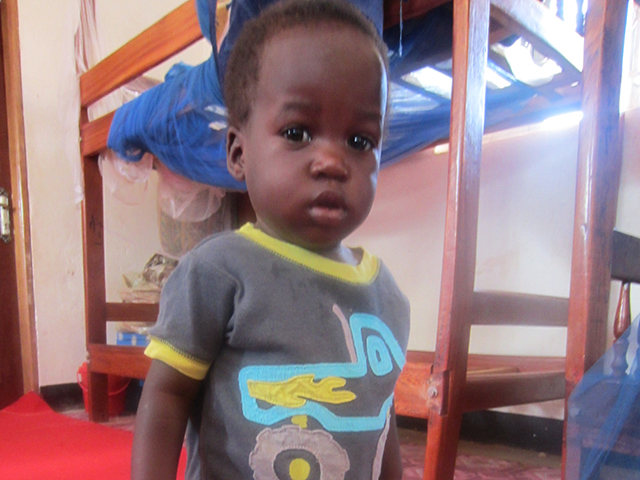 But for some children, like Miracle, a name encompasses both a present truth and a future promise. Born tiny, frail, and prematur­e—but clinging to life—Miracle was a fighter. Her parents marveled over her strength and tenacity and immediately decided on her name. But her family had no idea what trials lay in store for their new child—or how she would continue to overcome. Not long after Miracle’s birth, her father learned he had full-blown AIDS. By the time his illness was confirmed, it was too late for medical treatment. He died within two weeks of his diagnosis. In addition, Miracle’s oldest sister suffered from sickle cell disease. With mounting medical bills and no family to help out, Miracle’s mother was terrified. She had to be strong for her children, but the knowledge that she, too, was HIV-positive made each day harder to face. What would become of her children if she grew sick? Unable to afford rent and medical expenses, the family moved in with Miracle’s grandparents, but her mother was still forced to scavenge for food. Her HIV medication prevented her from being in the sunlight too long, and the family’s situation quickly became desperate. Watching her children grow thin and frail, Miracle’s mother finally realized she had to find help . . . and soon. 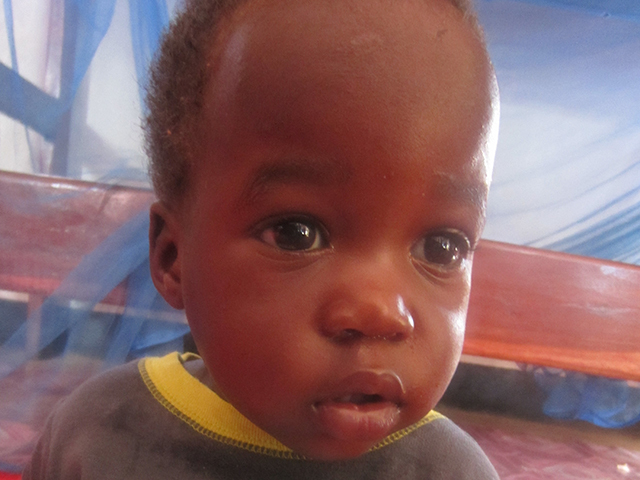 The Rescue Program in Kampala, Uganda, received Miracle and one of her siblings—malnourished, sick, and on the verge of death. After several weeks of treatment, they are now healthy again. Each Rescue Program operates by identifying at-risk children and restoring them to health. Some children are then adopted, some return home, while others are enrolled in Destiny Children’s Home, where they receive nutritional meals, medical care, education, clothing, spiritual guidance, and opportunities for the future. When she was born, Miracle was a survivor. 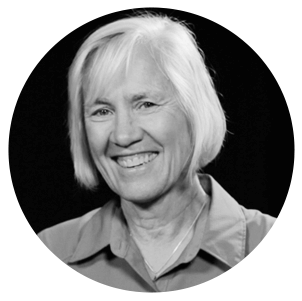 Although she came into a world of difficult circumstances, God has a plan for her life. The staff at Destiny won’t know if Miracle is HIV-positive until her second birthday, but they are thankful that even if she is, she will have the hope of a fulfilling life with proper medical treatment—a reality that didn’t exist several years ago. We are confident that the miracle of her rescue is only the beginning. Your investment in rescuing babies helps free families and children, like Miracle, from the grip of starvation, disease, and fear in impoverished communities worldwide.